DoD: Killed in action, 22 October, 1917. Commemorated on Tyne Cot memorial. Academic Career: adm. Sept.1909 Left, July, 1913. Pupil teacher, Aug. 1911. School Master. Biographical Information [toggle_container keep_open=”false” initial_open=”1″] son of William Mellish, 24 Howe Street. Shortly after the outbreak of war, Thomas volunteered for service with the Argyll and Sutherland Highlanders and was transferred to the Royal Scots in September 1917. His military history sheet from 1916 shows he received instruction in York and qualified in muskets, physical drill, bayonet training, squad drill and rifle exercises. Captain Sutherland wrote to Thomas’ father: “Your son was hit by a piece of shell about 1am, a few hours previous to moving into a position for attack. I had him taken into an old German ‘pill-box’ and attended to as best we could, but he was rendered unconscious from the first. About midday on the 22nd I myself got back wounded to the same ‘pill-box’ and was told that Sergeant Mellish had just died. I had a very high opinion of your son, and he was held in the highest esteem by the officers and men of his company. He was my most reliable N.C.O. and I noticed that his moral qualities had a great effect upon his men.” The Cumberland News also reported that of 25 Carlisle teachers who had volunteered for service: “Sergeant Mellish is the first to pay the supreme sacrifice for the defence of those at home.” The news of his death was greeted with great sorrow by the staff and students at Ashley School: “with whom his fine personal qualities made him very popular” and the school flag was displayed at half-mast. An unofficial account of his death was accepted so 22 October was registered as the official date of death. 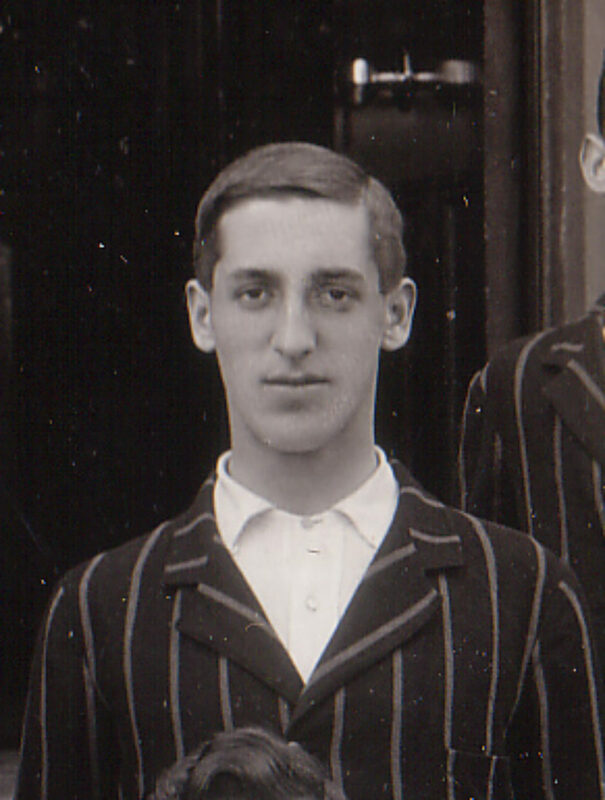 However Carlisle Grammar School Memorial Register lists his death as having occurred on October 21. His possessions were listed as discs, letters, photos in case, pen, cards, note case, mirror, watch, knife, belt, purse, diary, religious book. Sergt., 16th Battalion Royal Scots. The Battalion was formed in Edinburgh in 1914 and had moved to France in January 1916.